As a dental practitioner, having a good eyesight is very important. But sometimes, having healthy eyes is not enough. In order for you to improve your performance, you would need to use certain dental equipment and devices. One of the important tools and devices that dentists must possess and use is the dental loupe. What is a dental loupe? A dental loupe is a magnification device that dentists use in order to have a better vision of their patient's mouth and teeth. It is one of the few valuable dental equipment and tools that dentists need to have in order to deliver better quality dental services. It can either be wrapped around the head or be worn as a sort of eye glasses. Most often, dental loupes come with LED headlight. There are two different types of dental loupes available in the market today: the flip up loupes and the through the lens loupes. Each of these two loupes has its own pros and cons. 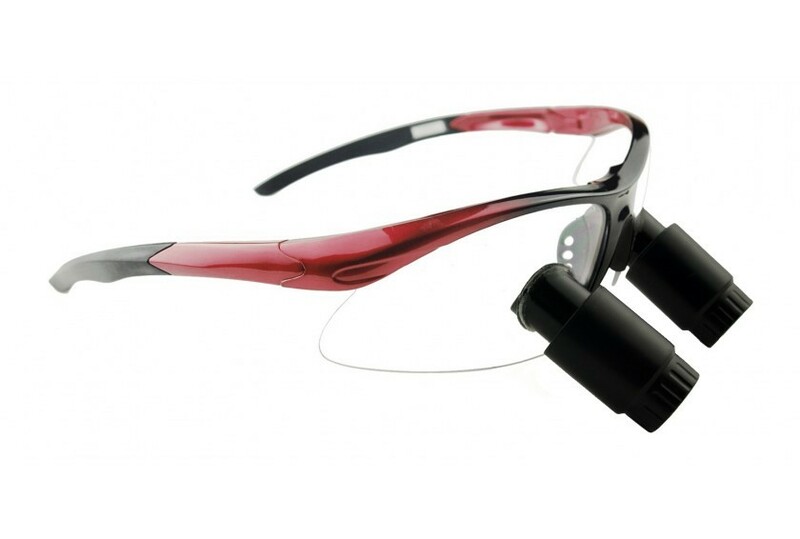 The flip up dental loupes features optics that are being attached to an adjustable and movable arm. This types of loupe allow users to flip up the optics when not in use like for instance when conversing with the patient or when writing. It can easily and manually be adjusted. The through the lens or TTL dental loupes features high-resolution optics that are already built into the lens of the frame. 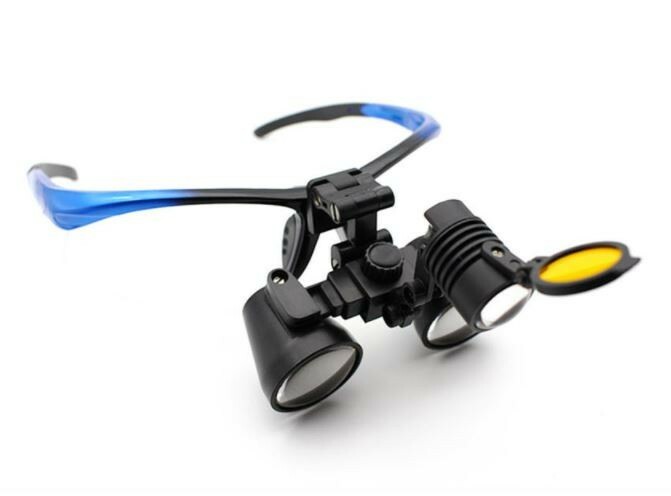 This type of loupe can be customized to fit the users' specifications like for instance the inter-pupillary distance or the distance between the two eyes and the working distance. 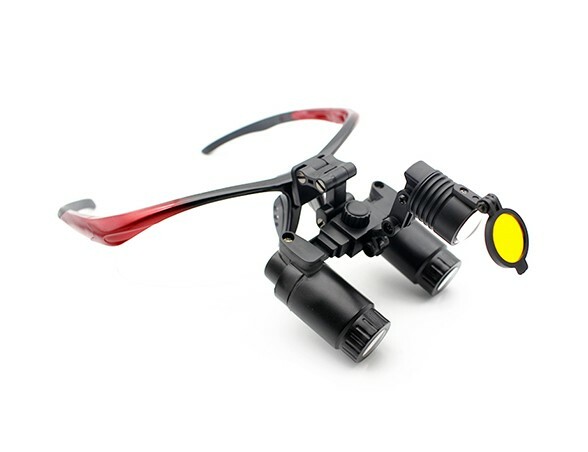 Its optics are set closer to the eyes, therefore, it provides a larger field of view. There is actually no specific rule as to which type of loupe should you use for specific purposes. The general rule in picking a dental loupe is to opt for the one that you feel comfortable with. Before you buy a pair of loupes, it would be better if you try it on first and check if it fits you well. This entry was posted in Dental loupes technology | Schultz Dental surgical blogBy Roger Jing On May 31, 2017 .